The shiny orange layer of slime sitting on top of the chicken thighs looked suspicious. The sign said “butter chicken,” but it looked more like what was left in the sink when I was done washing dishes. As an apprehensive 10-year-old, pretty much everything under the yellowing lights of the $8.95, all-you-can-eat buffet looked suspect. The walls were covered in pictures of the Taj Mahal, old Bollywood movies played on TV, and the entire place smelled like a New York City bodega took the contents of its “hot food” counter and dumped them into this Orange County strip mall. This, unfortunately, was my — and many other Americans’ — first exposure to Indian food. Indian-born Irani also felt shock and horror when encountering American Indian food. The tikka masalas, saag paneers, and butter chickens he found had about as much to do with his native cuisine as General Tso does with Chinese. 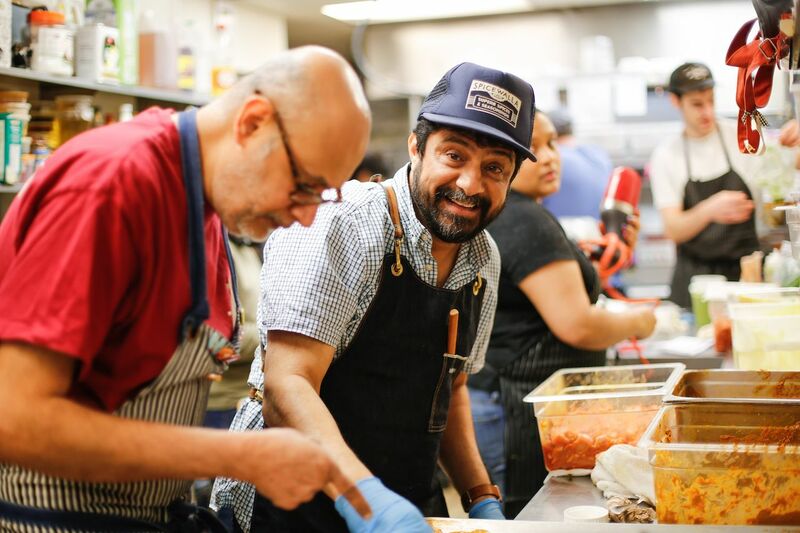 Which is why Irani and an army of like-minded Indian-American chefs are moving Indian food out from under the fluorescent lights of the buffet line and into the forefront of American cuisine. 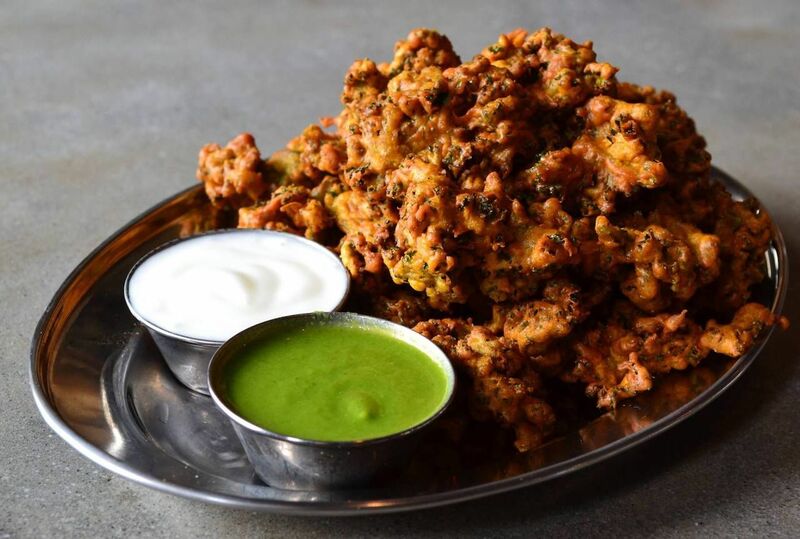 Brown in the South brings Indian food to a millennial audience. 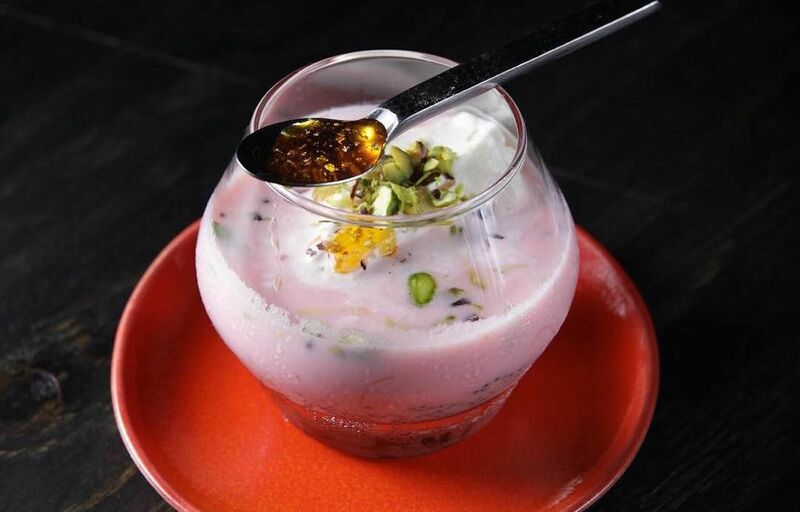 On an unseasonably warm night in March, a collection of talented, young Indian chefs are hustling through the cozy confines of Garland, a two-story restaurant in downtown Raleigh. In the restaurant’s front window, a large pot of lamb keema steams and stews as chef Asha Gomez spoons it onto fresh bread rolls for an Indian take on the sloppy joe. Further back in the room Nick Singh of Viceroy in nearby Durham hastily moves his assistants to put masala shrimp on top of succotash before the crowds mob his station. 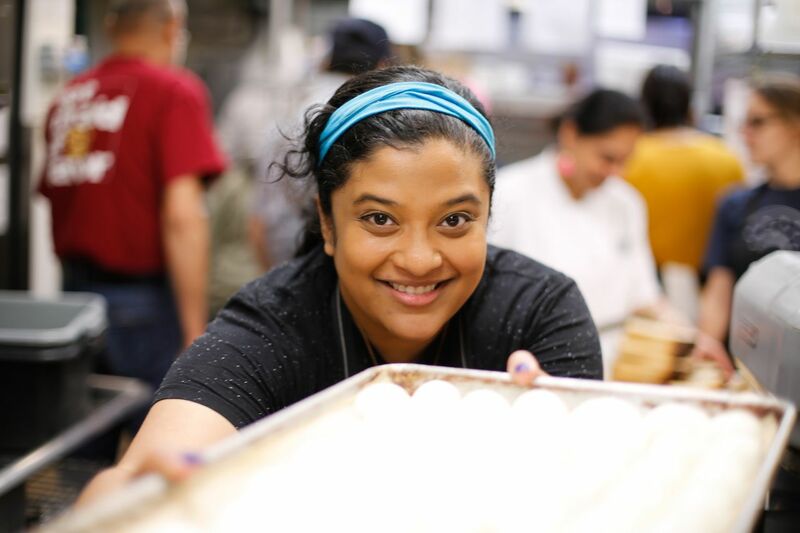 We’re all preparing for the opening of Southern Foodways’ Brown in the South, a sporadic pop-up food festival from an unofficial coalition of Indian-American chefs and restaurateurs in southern states. 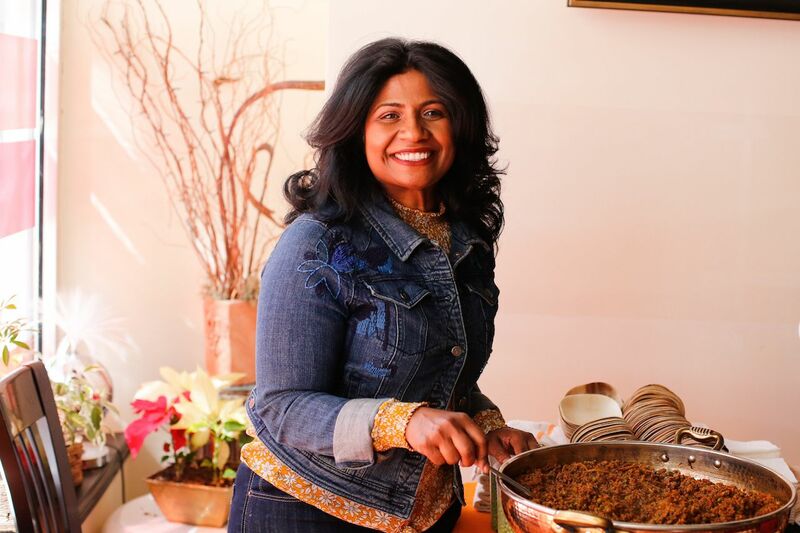 Its aim is to promote Indian cuisine and culture to southern audiences, offering resources, sounding boards, and a community of support for southerners of South Asian descent. The event was organized mostly through an email thread. A crowd of faces mob at the front door like it’s Black Friday at Target, and the smell of marigolds and spices fill the air for nearly a block. Within seconds of the doors opening, the half-dozen restaurants with stands have lines six people deep. Upstairs, Garland’s cocktail bar is filled with more chefs, plating everything from a coconut mac and cheese to a Seminole pumpkin erisheri to avocado toast masala chaat. The crowd is a diverse collection of attractive young professionals and families, all of whom go back to every station for seconds, thirds, and fourths. For a night when both North Carolina and Duke are playing in the NCAA tournament, this seems to be the biggest event in Raleigh. Events like Brown in the South are possible (and popular) because of a fortunate confluence of trends: Americans’ increase in travel and a generation of young chefs eager to showcase their heritage. “A lot of Americans, they go to India and eat in local restaurants and local homes, they eat different types of food from different regions, and they come home and they want to try the same food,” says Hemant Mathur, whose now-closed Devi in New York was the first Indian restaurant to earn a Michelin star. This increased American appetite for more authentic flavors coincides perfectly with a new generation of Indian chefs who want to do more than mass produce masalas. Before we get carried away, nobody’s reinventing Indian cuisine. Yes, there are modern twists on a lot of Indian dishes. But these “new” flavors are actually regional foods from India that never cracked mainstream menus. Gomez’s Atlanta restaurant, The Third Space, is a set-menu, 38-seat restaurant with one seating per night, six to eight nights a month. Seafood makes frequent appearances. It’s the kind of exclusive dinner setting one might expect from a Thomas Keller farm-to-table venture. In 2019, it also works with Indian food. 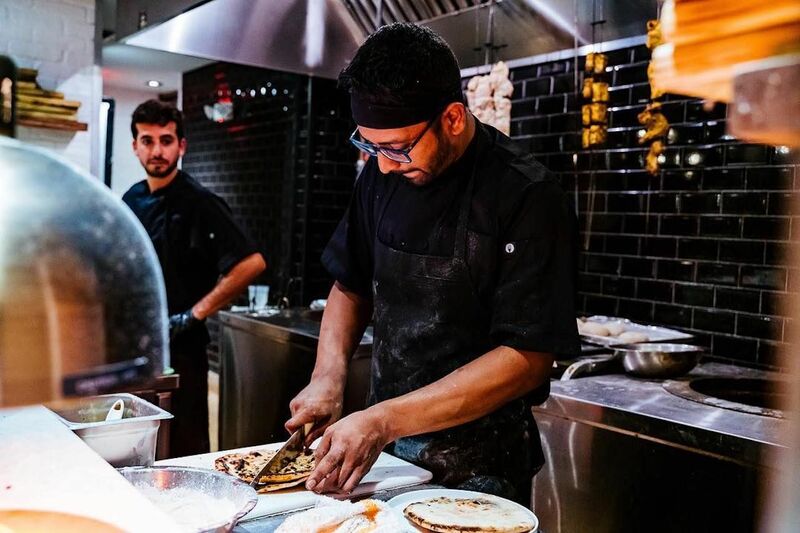 It’s worked well for Mathur too, whose regional approach with dishes like masala-spiced lamb chops and duck dosas earned him that Michelin star. Making Indian food mainstream also means using ingredients that less-adventurous Americans know. 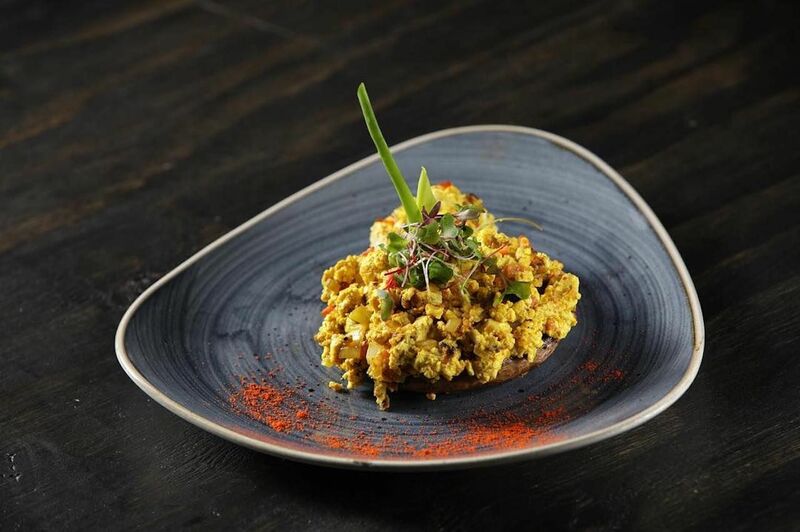 Perhaps no restaurant has immersed itself in American ingredients while still maintaining its Indian identity better than Ghee in Miami. 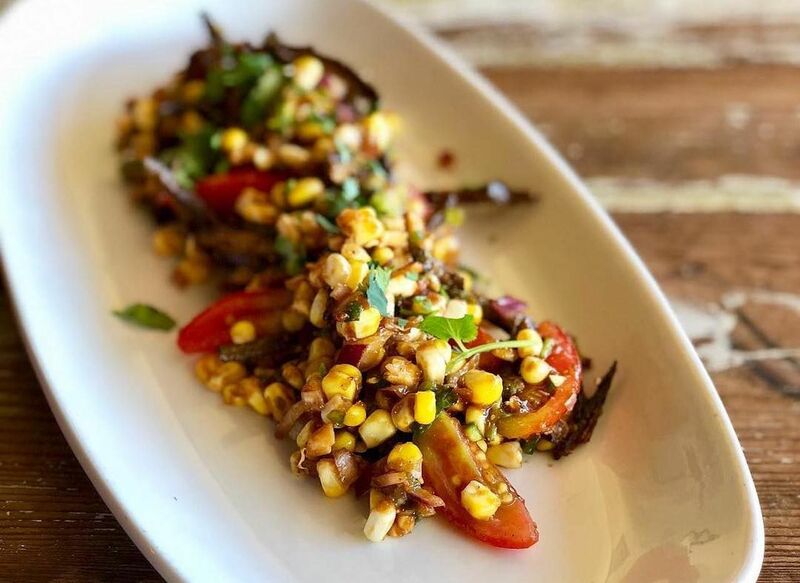 Chef Niven Patel received his second James Beard nomination this year, thanks in large part to a menu full of ingredients he grows on his farm in nearby Homestead. Though the menu has staples like turmeric-marinated black grouper with coconut curry, it changes daily based on what Patel is growing. 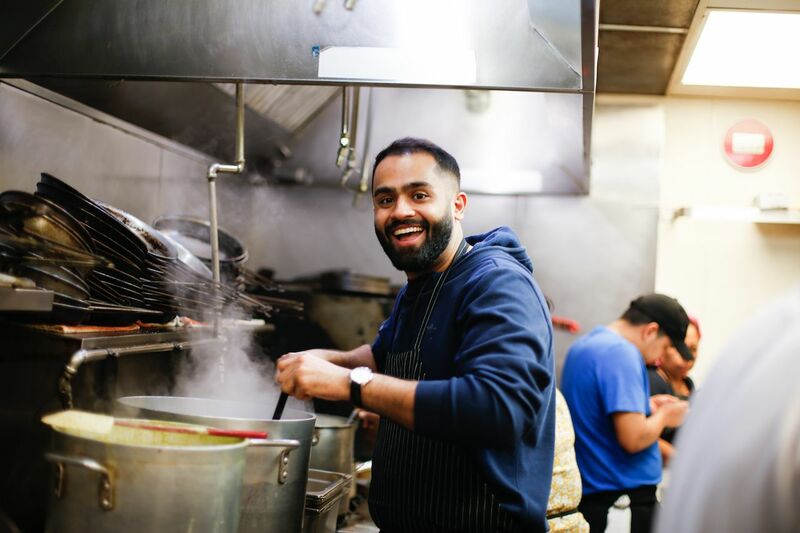 The chef says he creates each recipe trying to check all the boxes of hard-core Indian food fans while still making something people new to the cuisine will love. Which, if you know anything about Indian food in India, is exactly how it’s done there. The validation of Michelin stars and Beard nominations has brought a new generation of diners into Indian restaurants. And those who’ve tried it are leaving pleased. Even high-end foodies are opening their minds to Indian food and helping to spread its national appeal. 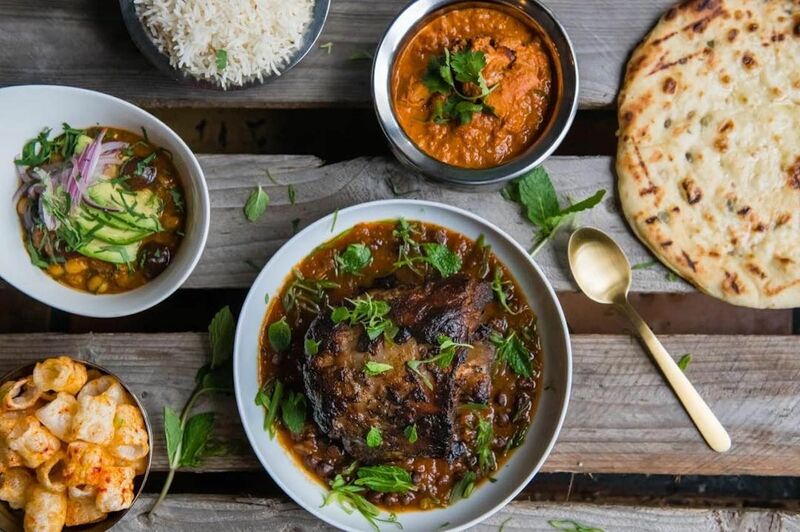 Though events like Brown in the South are mainstream hits, and restaurants like Ghee, Maska, and Chai Pani regularly require long waits on weekdays, the broadened appeal of Indian food hasn’t reached everyone yet. On my way back from Raleigh I texted a friend I was set to have dinner with asking what she felt like eating. My enlightened heart sank a little when I saw her response.